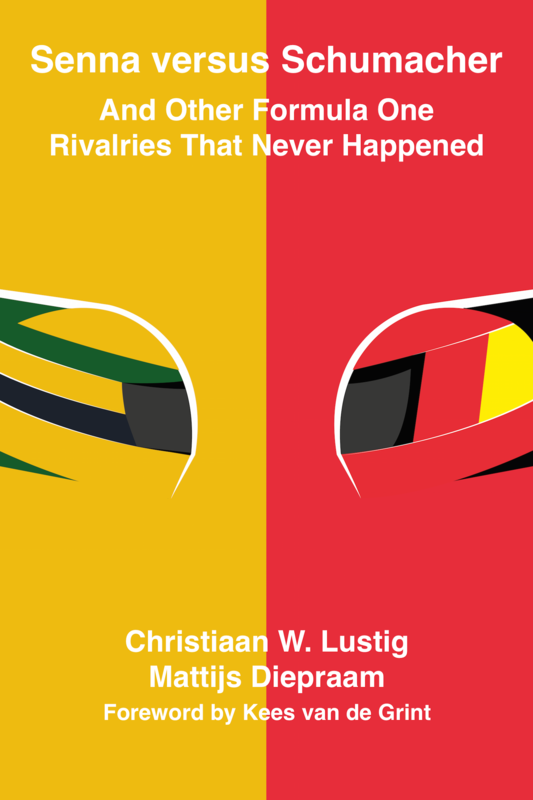 The e-book ‘Senna Versus Schumacher And Other Formula One Rivalries That Never Happened’ is now available for pre-order for Kindle e-readers and apps as well as in formats such as EPUB, PDF, RTF, text and HTML files. 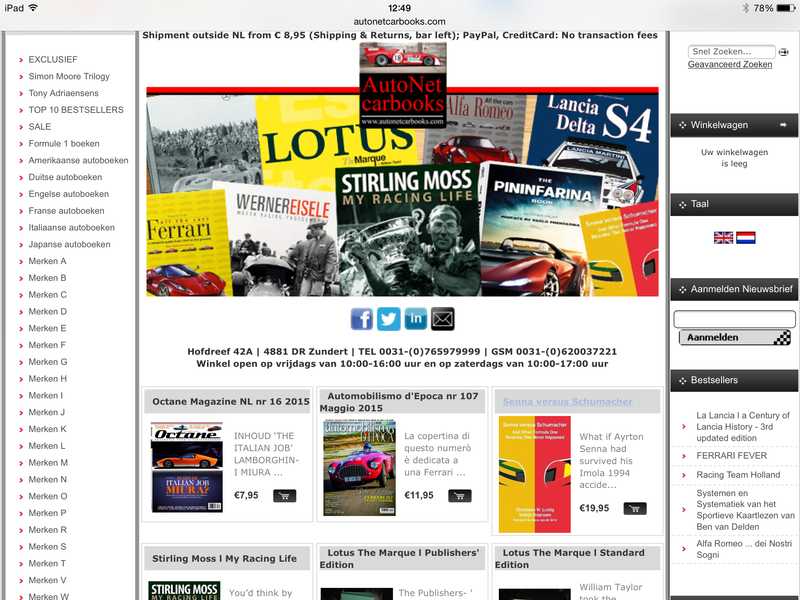 The book will also appear in the Apple iBooks Store and on Lulu.com as well as Amazon as a printing-on-demand option. Prices are approx. $4.99 (plus taxes), £ 3.49 (VAT included) and € 4.95 (VAT included) for the e-book, while the printing-on-demand book will cost around € 19.95 (VAT included). Kees closely worked with Michael Schumacher and Ferrari in their championship-winning seasons as tyre engineer and consultant when he was employed by Bridgestone. Prior to that he witnessed the karting careers of Ayrton Senna and Alain Prost from up close. Stirling Moss and Jim Clark were his childhood heroes. Kees is currently vice-chairman to the FIA’s karting committee.